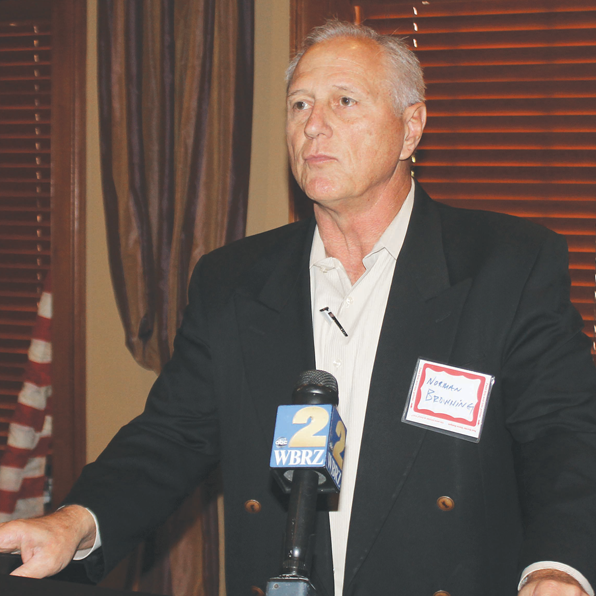 BATON ROUGE — Sen. Bodi White (R-Central) said Wednesday he is negotiating in good faith with East Baton Rouge Parish school officials to see if there is an alternative to creating the new Southeast Baton Rouge School District. Meanwhile, leaders of Local Schools for Local Children, the group promoting the new school system, said their enthusiasm is high and that they believe a legislative victory could be at hand. Josh Hoffpauir, one of the leaders of the Local Schools organization, said his members are highly motivated, larger in number, and more determined than last year. “In the legislature, we are holding our support from last year and reaching out to additional members. We have an excellent chance for success,” he said. Norman Browning, president of Local Schools for Local Children, said his group is motivated by a desire to have true community schools with full participation by parents, teachers, and administrators. The Southeast Baton Rouge school system would be bounded by I-12 on the north, I-10 on the west, the Amite River on the east, and Bayou Manchac on the south. There are 10 public schools in that geographic area — Woodlawn High, Woodlawn Middle, Southeast Middle, and seven elementary schools — Cedarcrest, Jefferson Terrace, Parkview, Shenandoah, Wedgewood, Westminster, and Woodlawn. Browning said it is difficult to estimate the number of students who would initially enroll in schools in the new district, but one estimate puts it at 7,200. The district would have its own elected school board and would be self-governing. Creation of a new school system requires the passage of an amendment to the Louisiana Constitution.